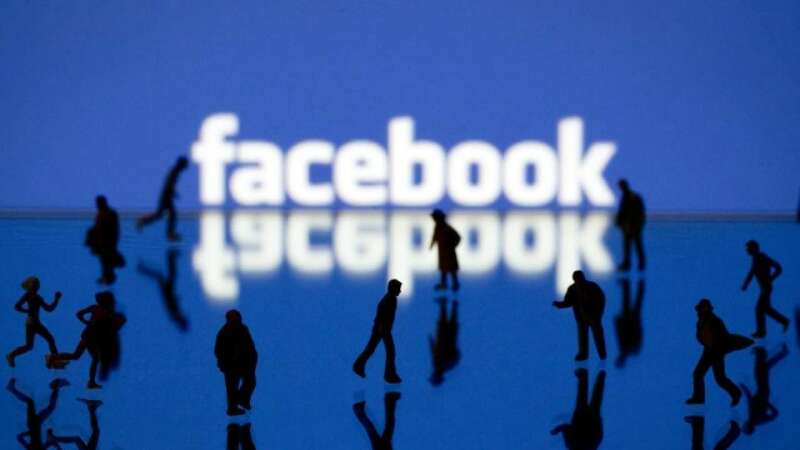 If you are one among the people who are going to shop an Android Smartphone have got a decent collection of phones to choose from such as recently released and soon going to be released Galaxy S9, Huawei P20 Pro and OnePlus 6. All these smartphones represent the best of what Android has to offer today. Smartphones like Pixel 3 and Note 9, coming in the second half of the year are also highly anticipated. According to the Smartphone critics, most Android phones this year are said to be clones of iPhone X or the rehashes of last year’s best phones. But there is one phone unlike anything we have seen before and it has the backing of a major carrier. America’s one of the biggest telecommunication company’s Verizon has announced that the first holographic phone in the world, the RED Hydrogen One is going to be released later this year. It is one of the unique and never-before-seen smartphones right now. Apple has patents detailing holographic screens but RED is making and releasing one. They didn’t specify any specific date, but it seems like the phone is going to soon be available in stores. 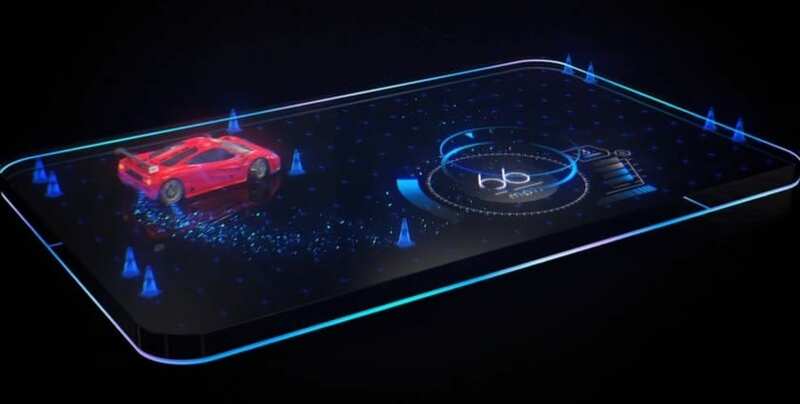 When it was first announced in August last year, the Hydrogen phone looked like vaporware due to its holographic feature that offers 3D-like experience without glasses. The Hydrogen One first opened preorders last July with an early $1,200 price tag and was recently delayed until this August. Company founder Jim Jannard explained the delay as giving RED more time to work out carrier certification. 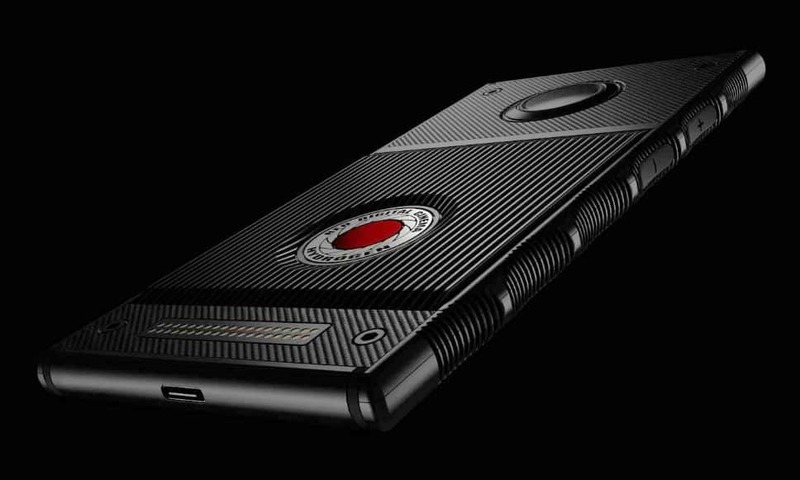 The Hydrogen One will stand out from other premium smartphones with its 5.7-inch “holographic display”, which will use RED’s new 4-View video format to display a 3D effect without the need for glasses. RED is also touting an expandable pin system on the back of the Hydrogen One that will allow for customers to expand their devices with additional hardware modules, similar to the Essential Phone or the Moto Mod ecosystem. The brand new Smartphone may have been prohibitively expensive $1,300, so trying it to a carrier will at least bring into the place of affordability for most. According to previous communications from Red’s CEO, this phone will pack in some 2017 tech, like the Snapdragon 835. A full spec sheet hasn’t been shared, but we expect to see more details soon.